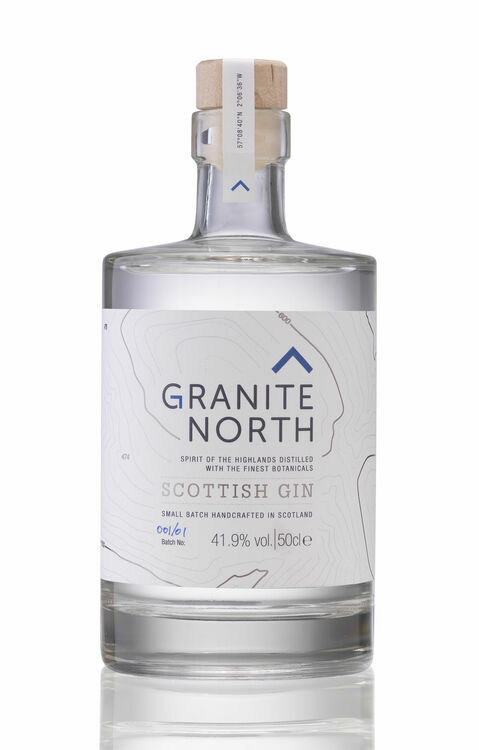 Smooth and packed full with flavour, Granite North Scottish Gin features a selection of botanicals, including juniper, grapefruit, lemon pith and grand fir needles. 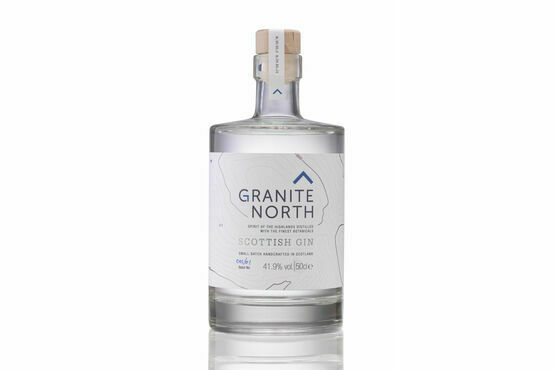 Enjoy on its own or match with a light tonic to bring out the fragrant and citrus flavours. Very good service .Attentive staff.